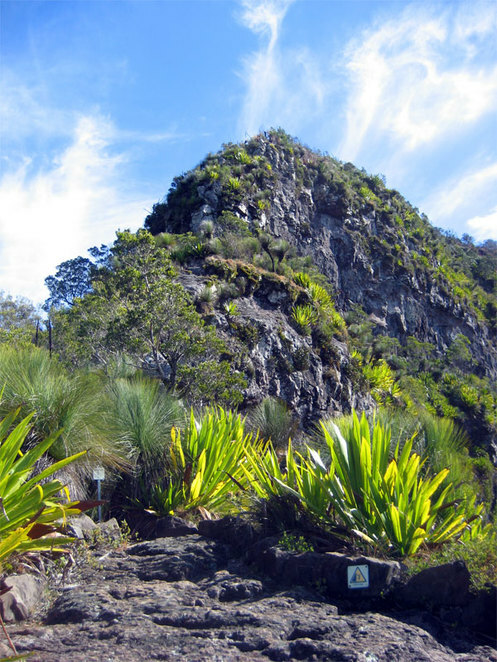 Cunninghams Gap in the Main Range National Park has numerous hikes. 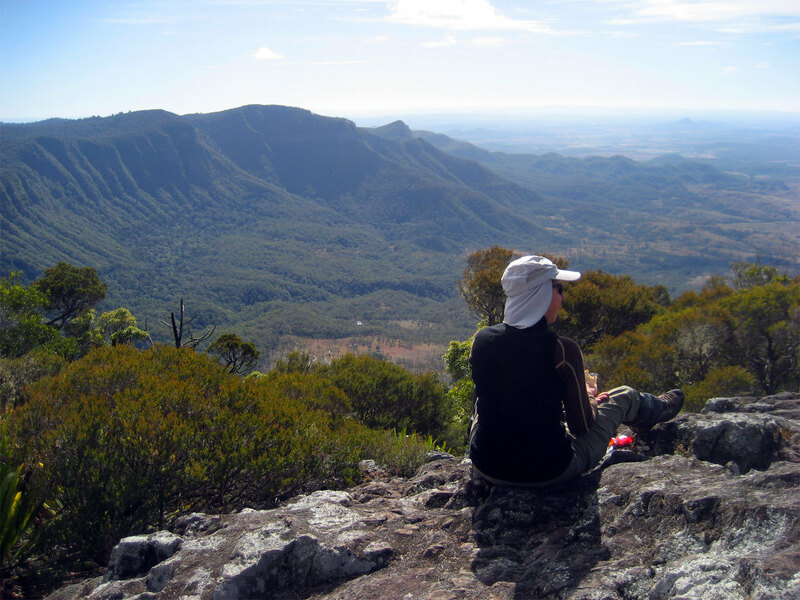 Many of these hikes have spectacular views. 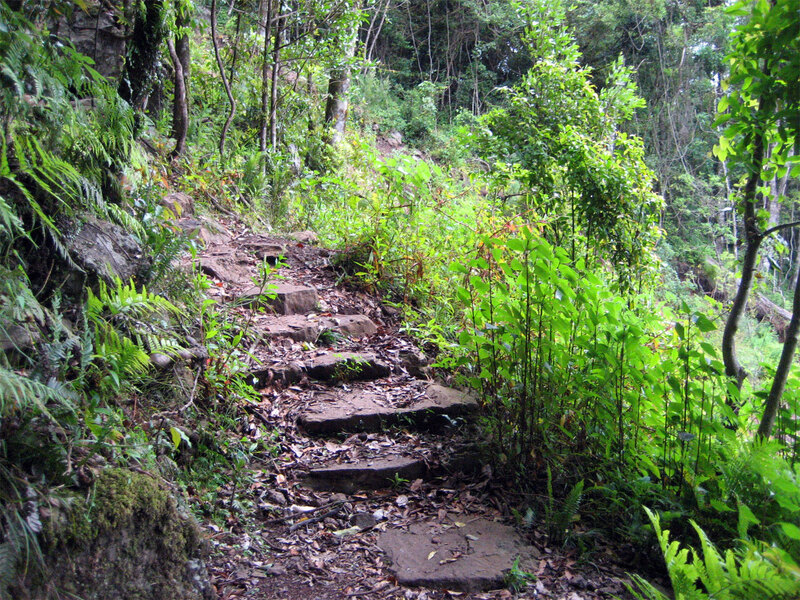 One shorter hike worth doing is the Mt Cordeaux hike. While only 6.8 kms long, you want to give yourself plenty of time as the track is mostly uphill and you will want to stop and enjoy the view at various points on the track. 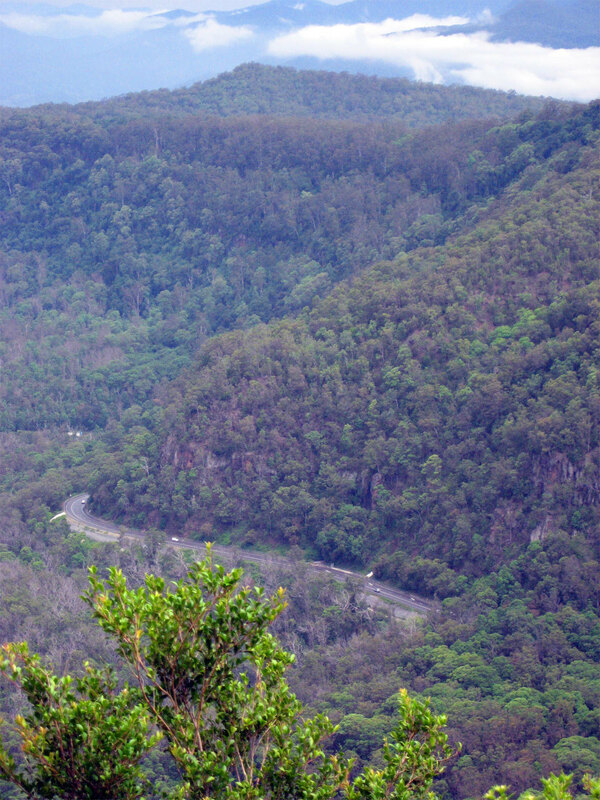 Cunninghams Gap is about 1 hour and 20 minutes from Brisbane and about 15 minutes along the Cunningham Highway past Aratula. As you drive up over the range you will see a car park on your right. Keep a watch out for it, as it is just after a bend in the roand. There is a turning lane to help you cross the busy highway. There are plenty of car park spaces here, toilets and a map that details all the various hikes. 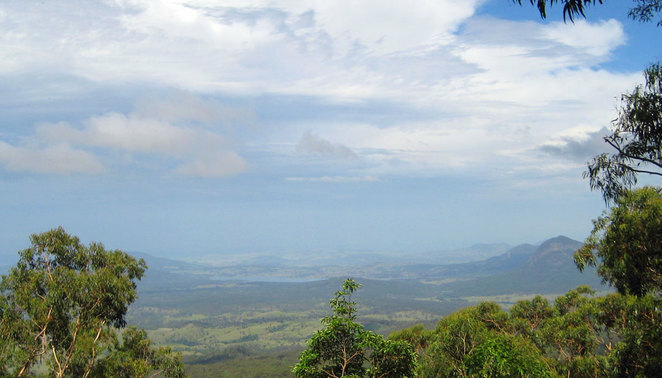 The walk starts just beside the map and goes along the well maintain bitumen path of the Rainforest Circuit and takes you up to Fassifern Valley Lookout. Here is the first great lookout of the hike. From here follow the signs to Mt Cordeaux. There are numerous tracks here so you need to pay careful attention to the signs or you might end up heading back to the car park, embarking on a much longer of more difficult walk or just going off on one of the less interesting walks. The track is well maintained, but, as said already, heads steadily uphill. You will need a reasonable level of fitness, but if you are not rushing and stop to admire the views, then it will not be too much of a challenge. The last part of the hike you arrive at Mt Cordeaux near the peak. Unfortunately you can't ascend the peak, but the lookout just below the peak has amazing views. The lookout area has plenty of room and rocks you can comfortably sit on. This makes it a perfect place to rest and have lunch. If you are feeling fit, you can add another 5.5 kms to your trip and continue on up to Bare Rock. This track is fairly flat as it follows the saddle behind Mt Cordeaux, with a last short steep section up to the spectacular views at Bare Rock. Heading back down from Mt Cordeaux simply involves following the path back. 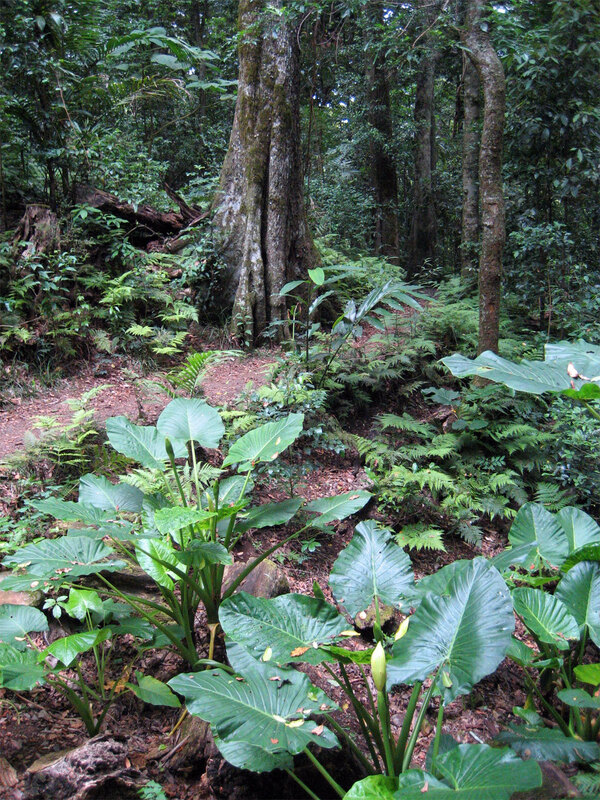 Near the car park you can take the other part of the Rainforest Circuit back to the start of the walk. There are other walks in the area as well. On the other side of the road is Mt Mitchell. This 10 km hike heads up to the peak of Mt Mitchell where there are nearly 360 views of the area. Afterwards a stop at Aratula is usually in order. 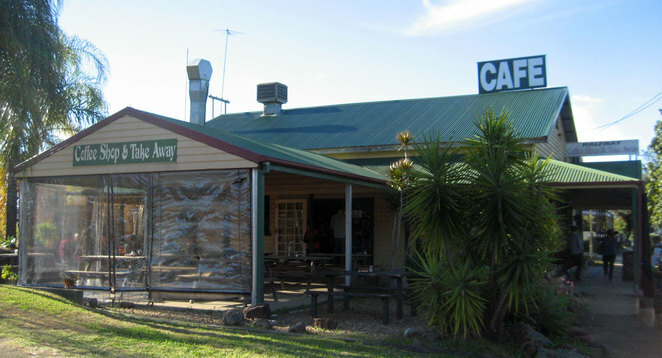 There are 2 cafes and a pub, all of which are good. We usually go to the One Stop Cafe and Shop, which has classic country fair as well as organic vegan food and everything in between. Other highlights in Aratula include antique stores and the fruit market for locally grown produce. If that is not enough, you can head to Lake Moogerah for a swim before heading back to Brisbane. Why? Great hike, amazing views.